Do you remember re-reading the scariest fairy tales when you were a child, and enjoying those parts that were tension filled? The fascination we have with being scared and more importantly choosing when and where to be scared is one of those facts that interest many physiologists. 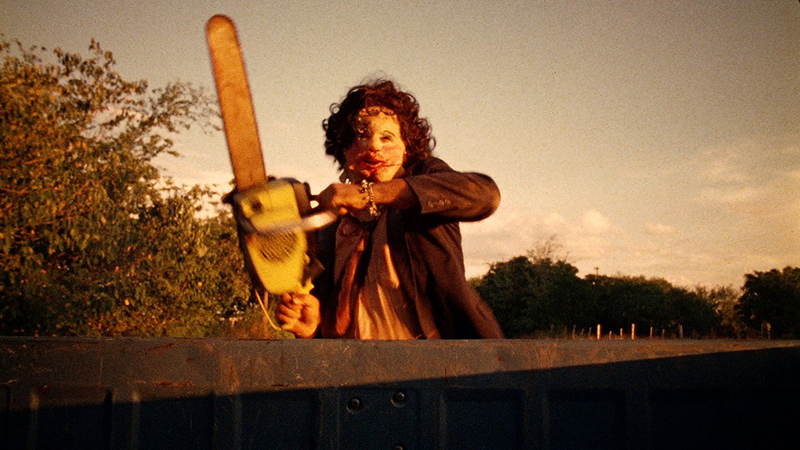 We go to watch horror films because we want to be frightened but in a controlled environment, and perhaps, more importantly, the films we enjoy the most in the horror genre are those that have a just resolution, one where the bad guy gets it right where it will hurt the most. Even though we return to watch these films, a lot of the images are still quite disturbing for some of us, but because we see them as entertainment, we have the luxury to be able to pay as much or as little attention as we like to, and this allows us to control what type of effect it will have on us. 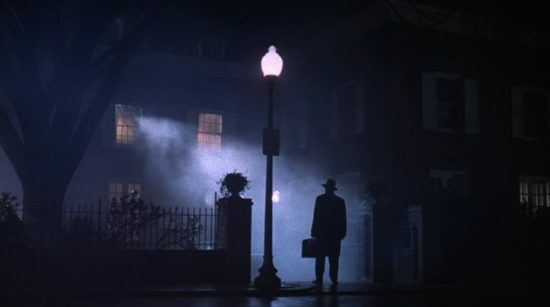 I vividly remember going to watch The Exorcist with my best friend on a weekday afternoon, and I remember spending a great deal of my time hiding my eyes with my scarf, pulling holes in it to peer through. Some reports suggest that there are three main factors that make horror films attractive, the first being tension which is generated by the mystery, terror, shock suspense and the gore in the film. The second factor is how relevant to the viewer the film is. Does it have any cultural meaningfulness, or does the film bring up topics like the fear of death? Lastly, unrealism is an important factor which somewhat contradicts the previous two. Real life horror videos are more likely to be turned off by viewers who would think nothing of paying money to attend the premiere of a new horror film which will probably contain far more gore that would be present in documentaries. The fictional nature of horror films lets us have some control over our emotional state, and that in turn allows us to enjoy them. Horror and scary movies have been so successful that movie producers have even collaborated with game developers producing some great games that can be found on top slot sites These games have the thrill and excitement of the most popular horror films and incorporate video clips and sound bites from the film to make the connection stronger. From childhood through our teens to adulthood, there is no doubt we love to be frightened, as long as we can control just how much. What recent films have you scared you the most?